On January 17th Ross Nicholls will be holding a seminar at Hillingdon BJJ. Ross is considered one of the top lightweight black belts in Europe and has held many titles to his name including 10 British and 2 European titles. He’s also won numerous submission only matches. The Seminar will be £20 and is No-Gi. 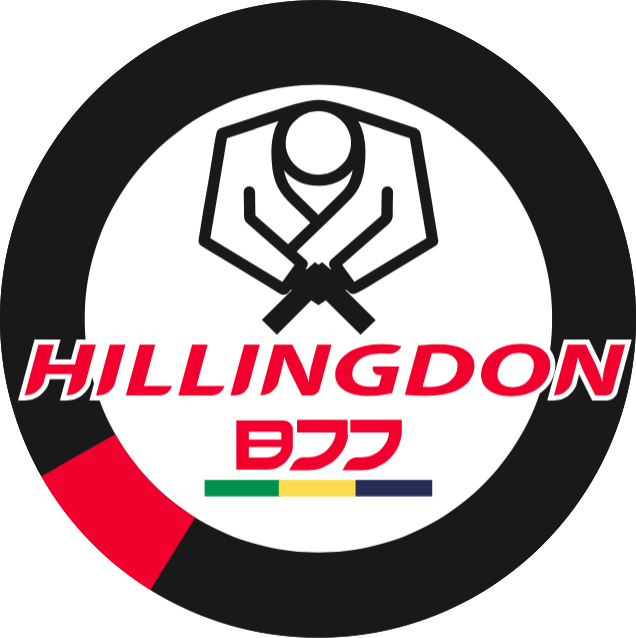 It’ll be held at Hillingdon BJJ but is open to players from other academies. The seminar will be 3 hours long and is bound to be valuable to anyone looking to improve their game by learning from such an experienced competitor. Register for the seminar by posting your name on the Facebook event wall. Trust us when we say this isn’t one you’ll want to miss out on.